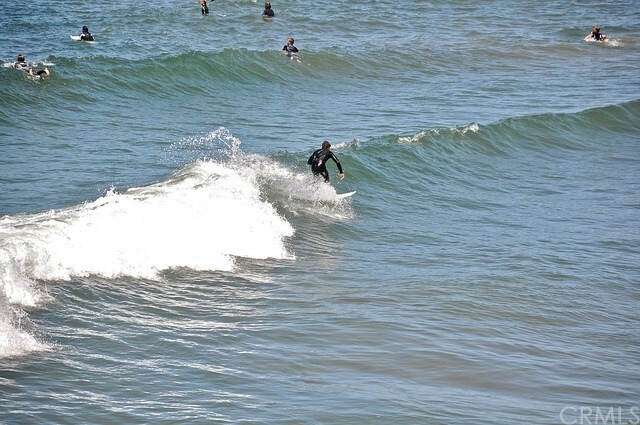 WOW WOW WOW!!!!!! 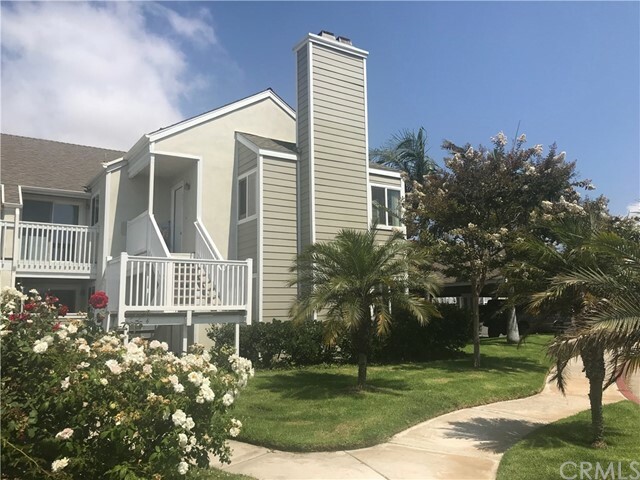 Just listed and ready for move in!!!! 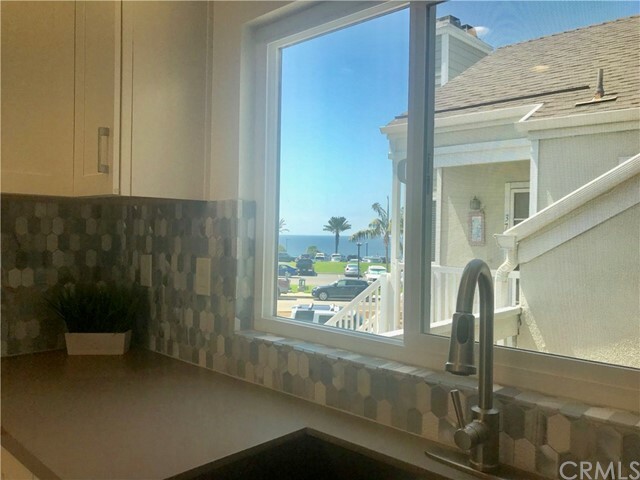 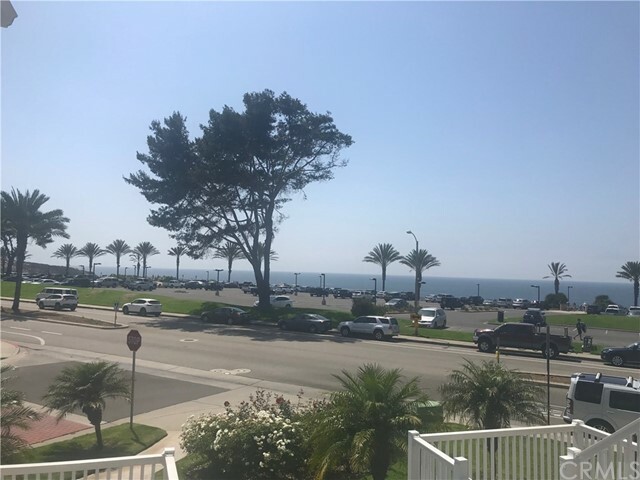 OCEAN VIEWS AND ABSOLUTELY GORGEOUS UPGRADED 2 BEDROOM 2 BATH UPPER LEVEL SINGLE STORY CONDO LOCATED ACROSS THE STREET FROM STRANDS BEACH!!!! 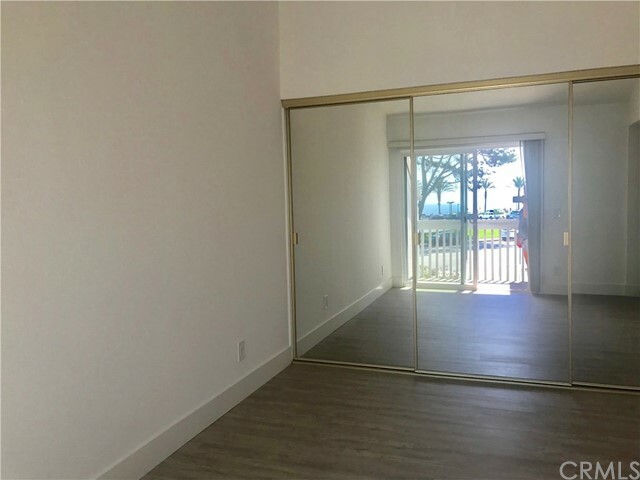 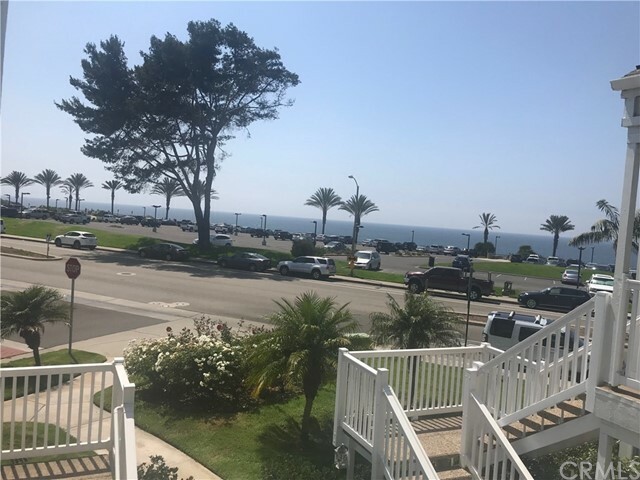 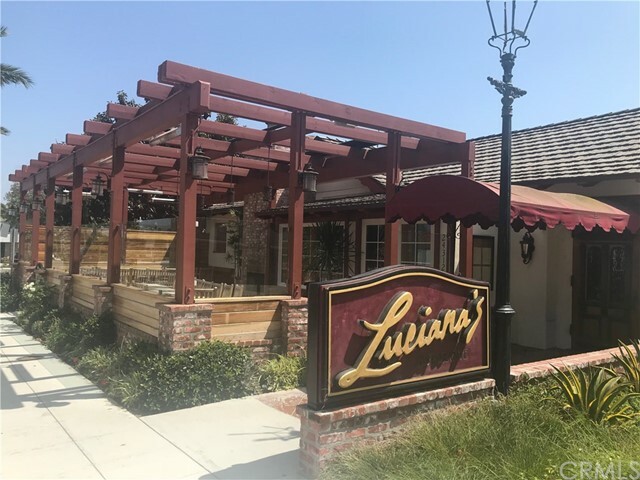 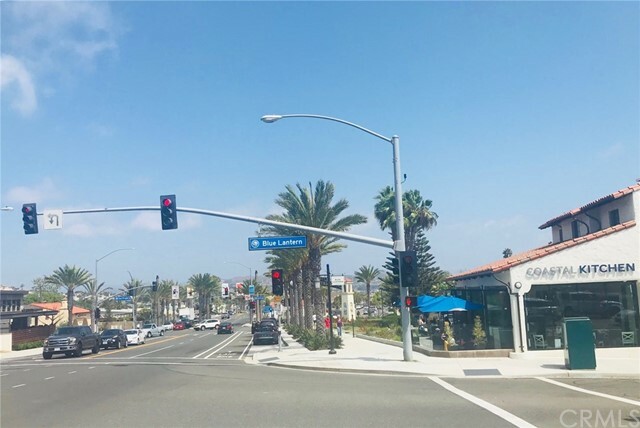 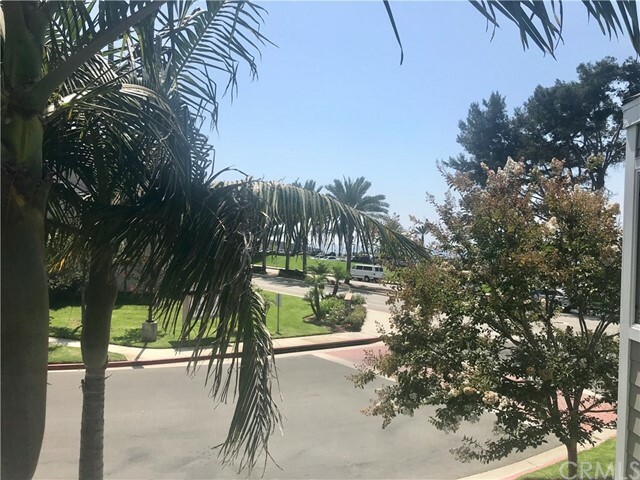 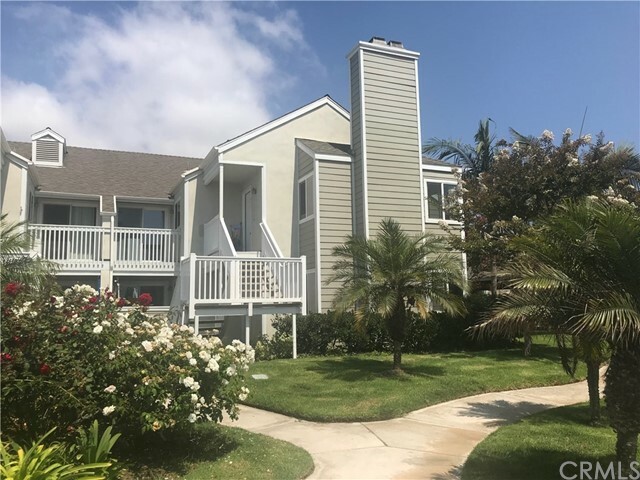 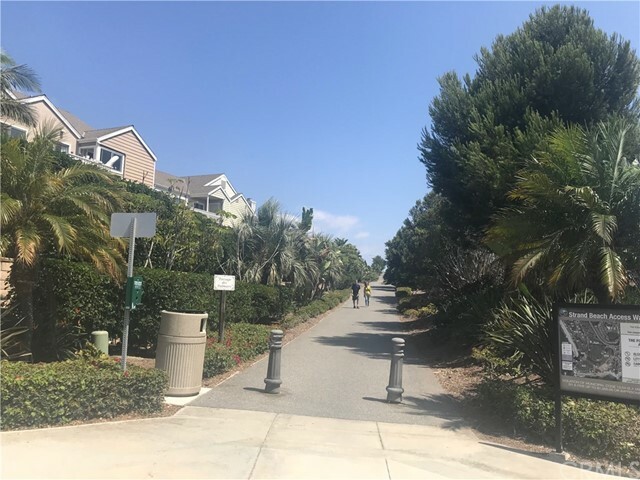 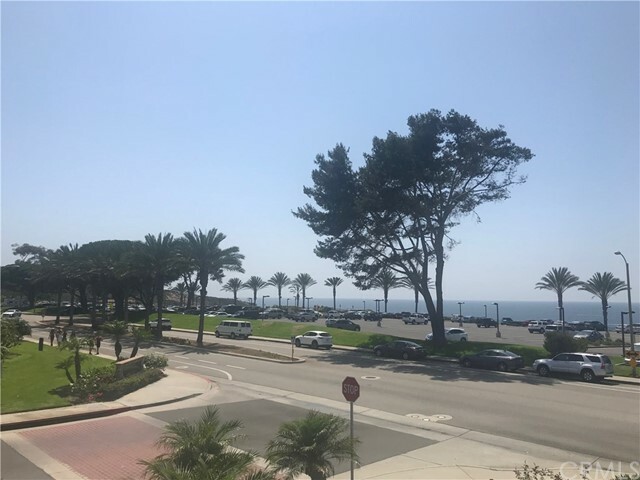 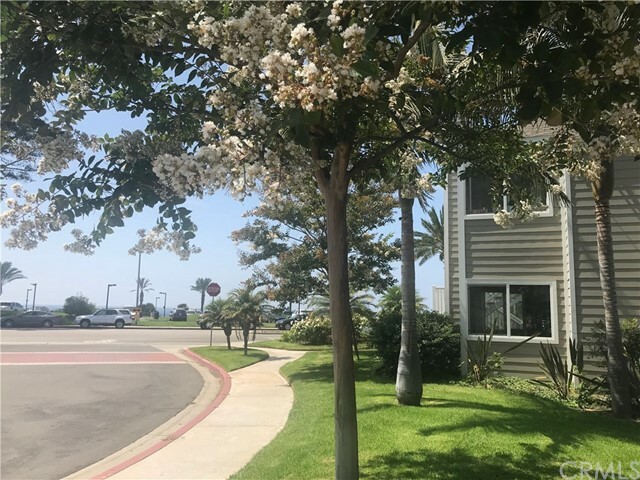 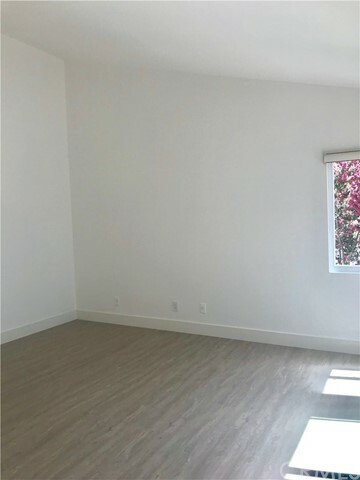 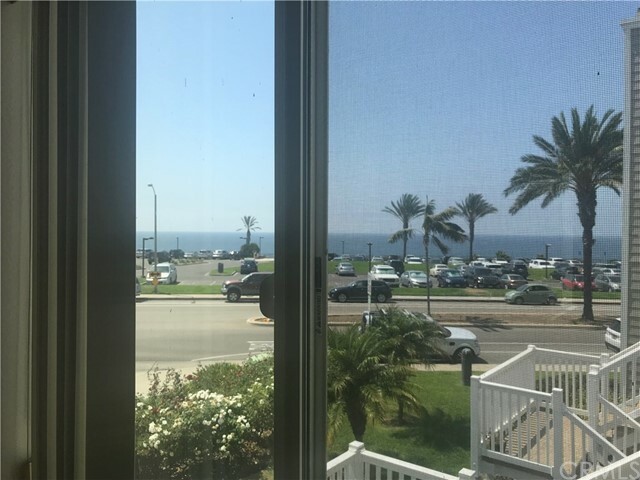 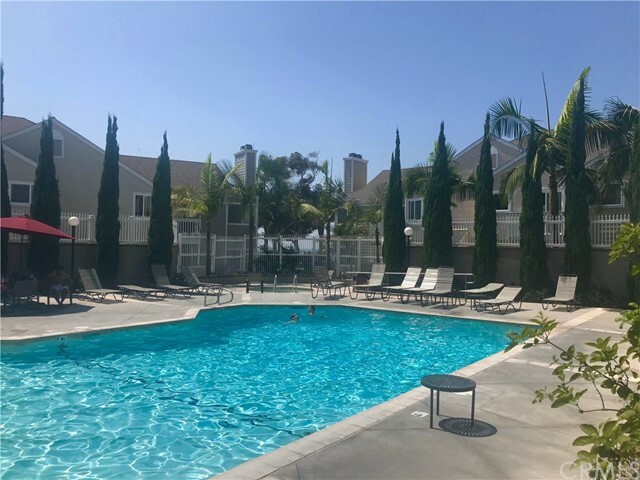 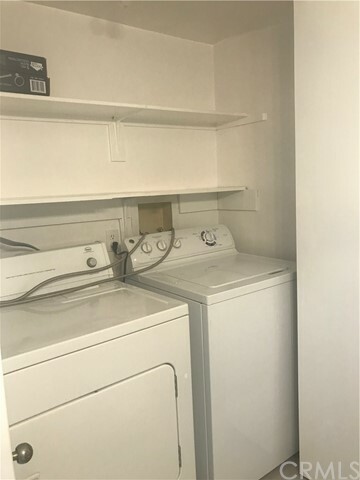 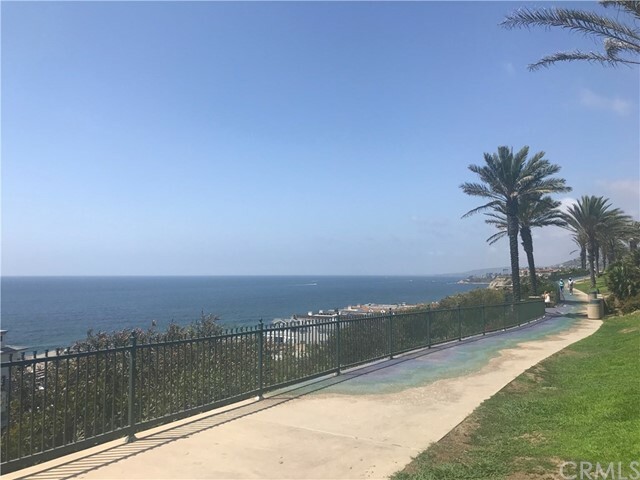 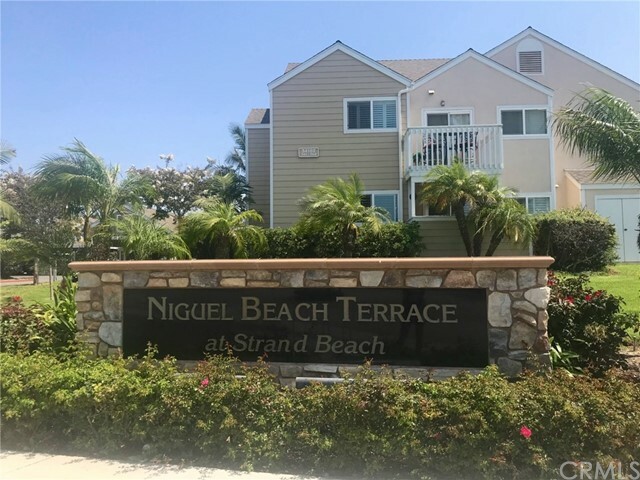 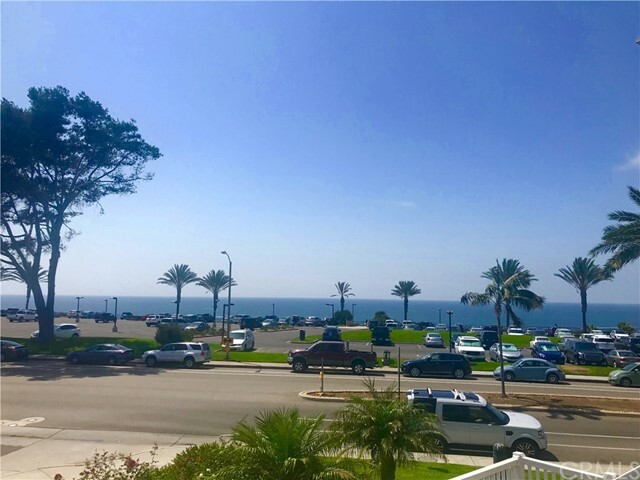 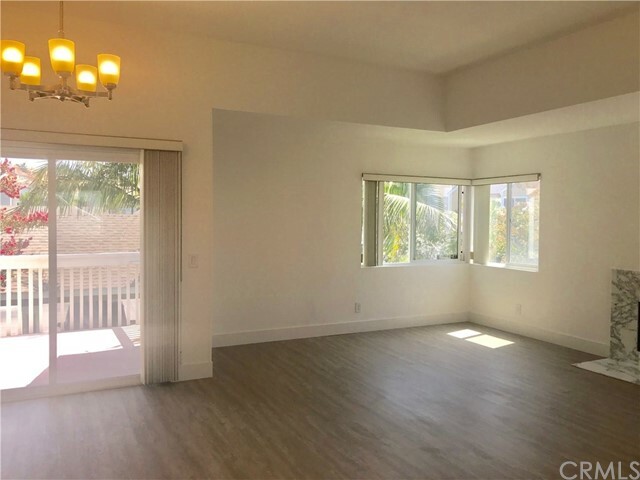 Fabulous end unit in one of the front buildings of Niguel Beach Terrace with beautiful ocean views from most rooms and located directly across the street from Strands Beach! 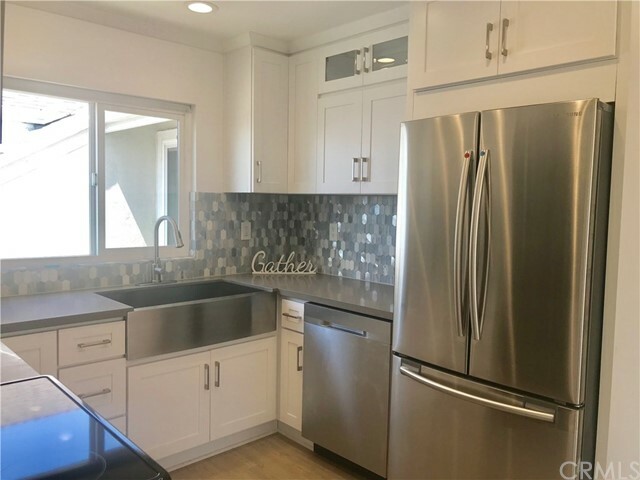 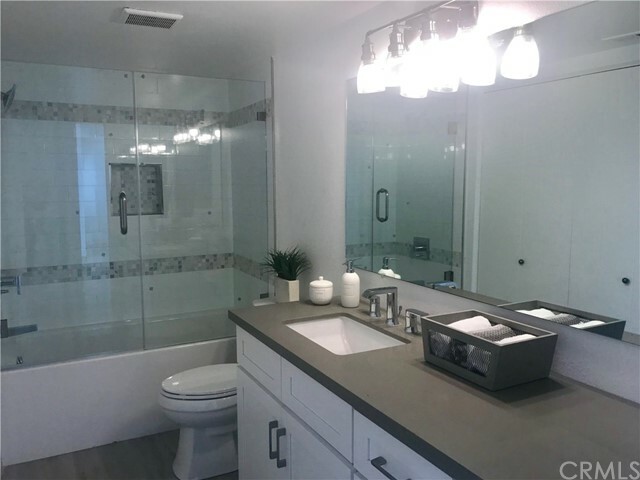 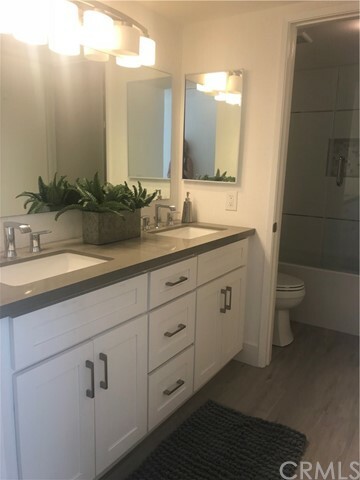 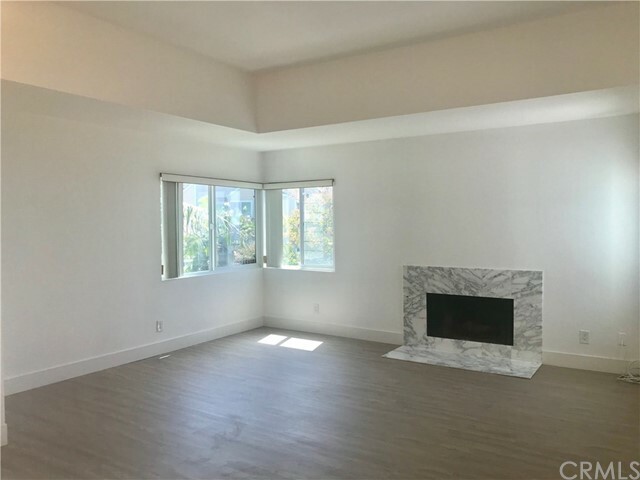 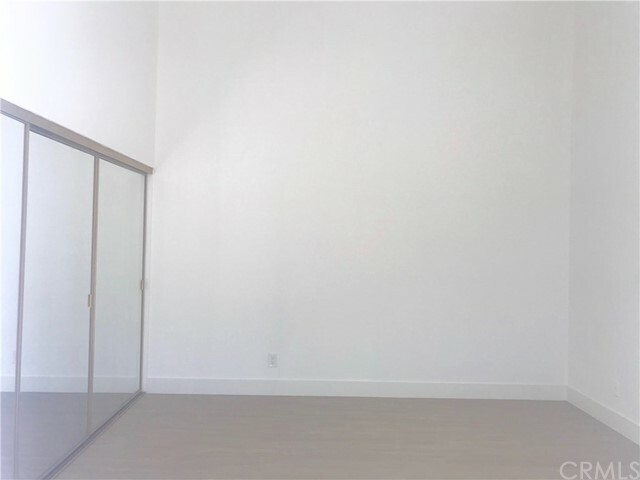 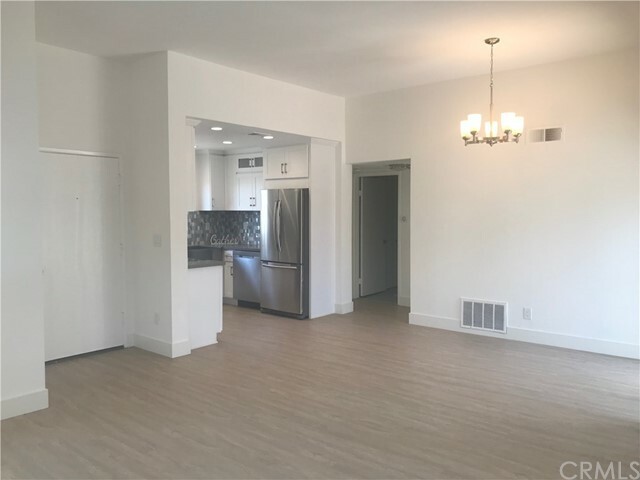 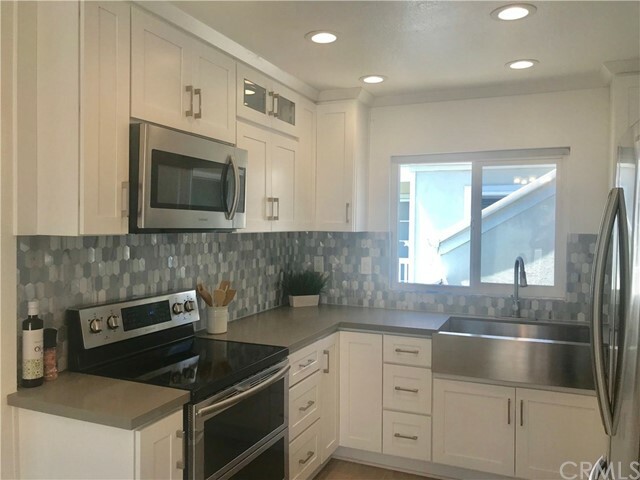 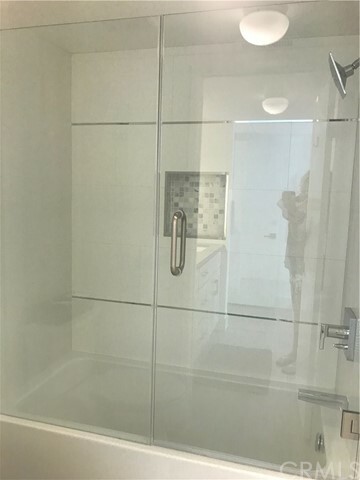 Totally upgraded and remodeled with luxury plank flooring throughout, gorgeous new kitchen with upgraded appliances and stainless refrigerator, new interior paint, remodeled and updated bathrooms & more! 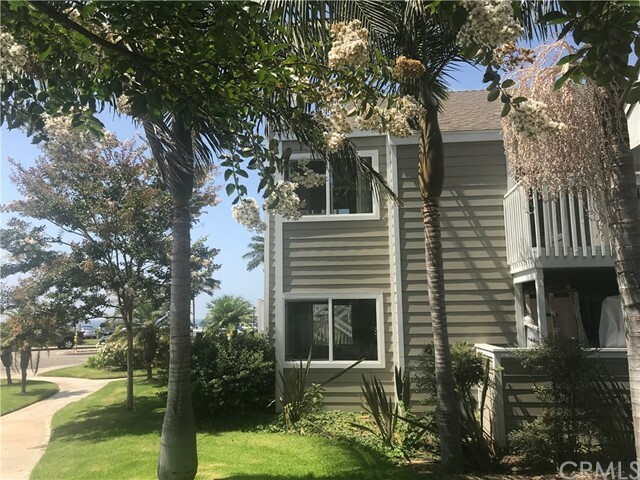 Both bedrooms are large with vaulted ceilings and balconies, one bedroom features an ocean view, the other a green belt/tree view. 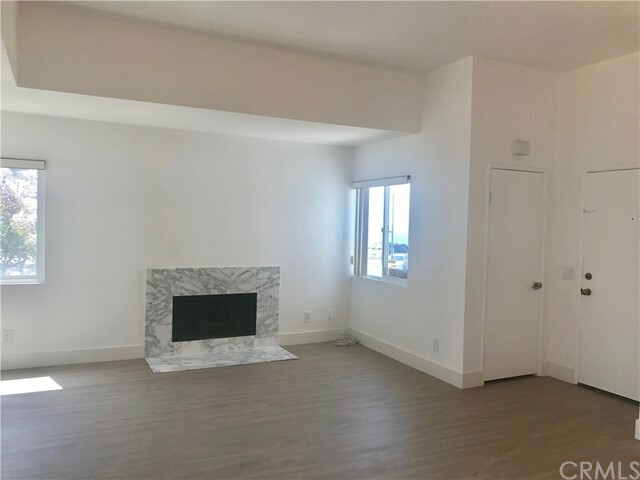 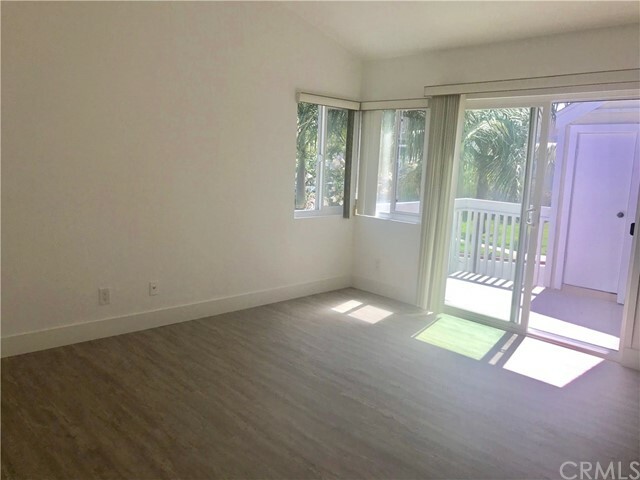 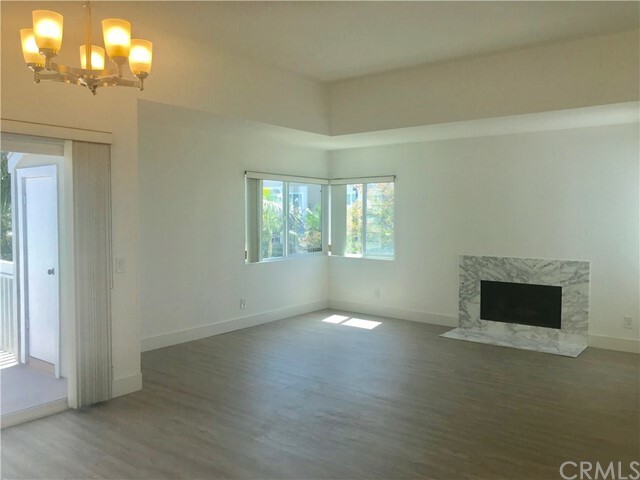 Great room features tons of natural light from windows and sliding door, a fireplace, vaulted ceiling and ocean views plus a balcony/deck off dining area! 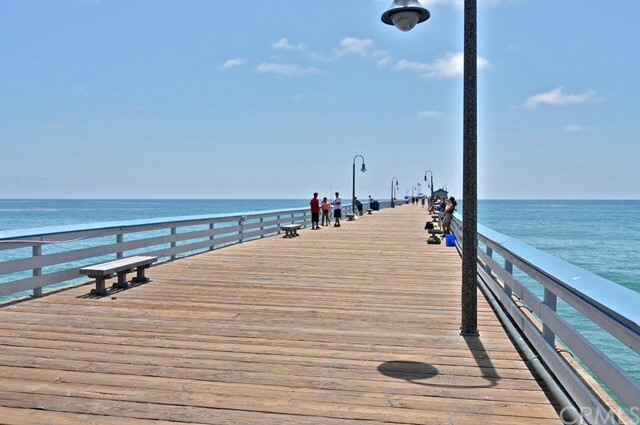 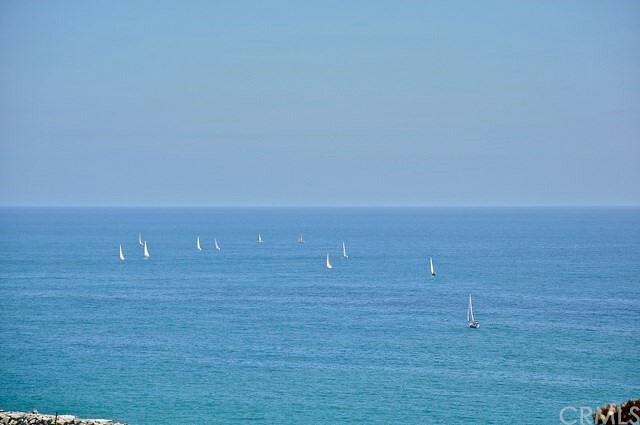 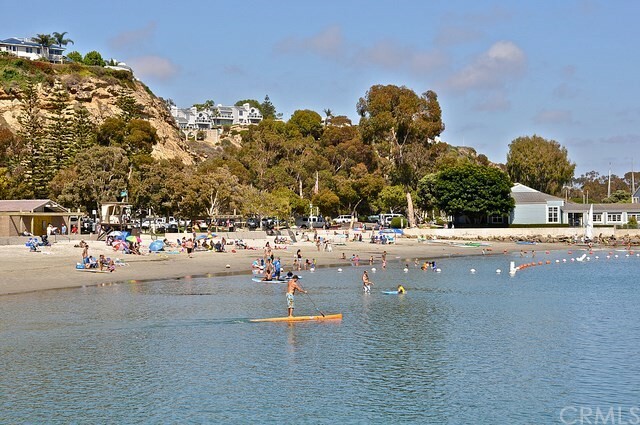 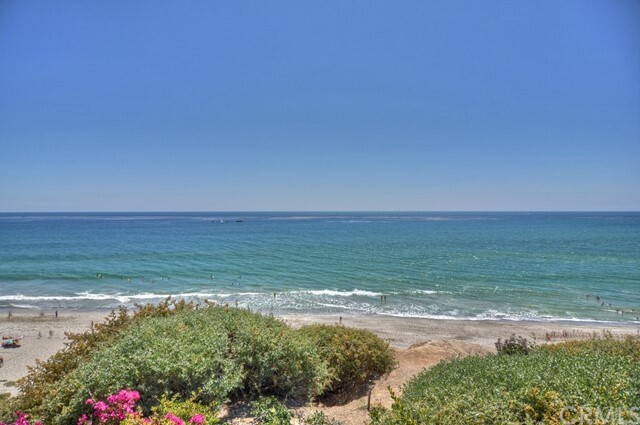 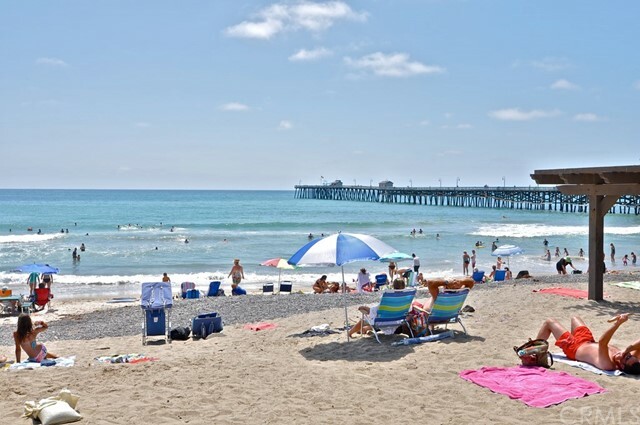 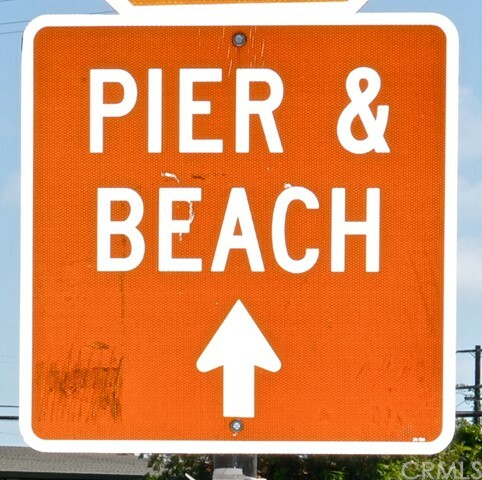 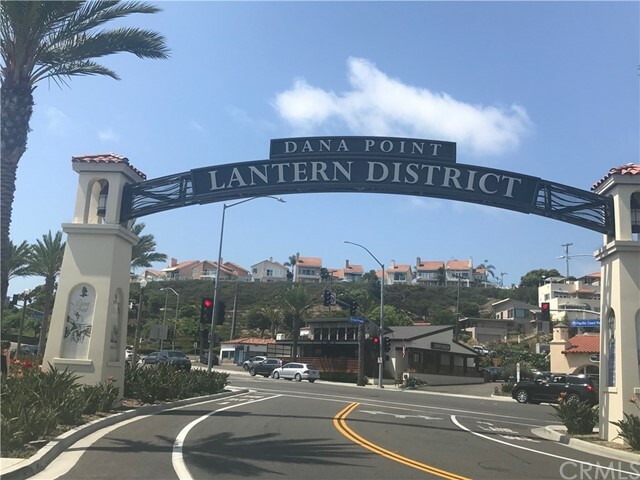 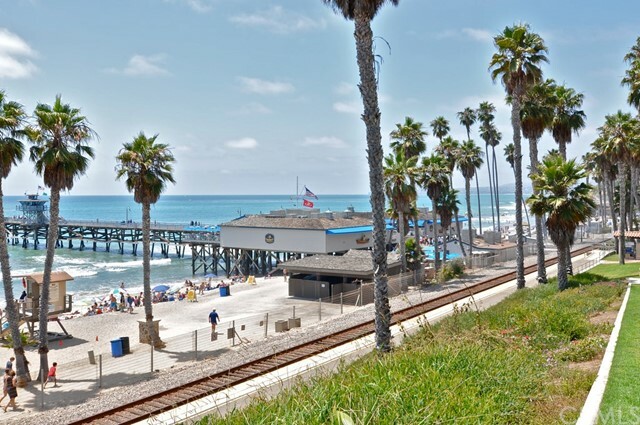 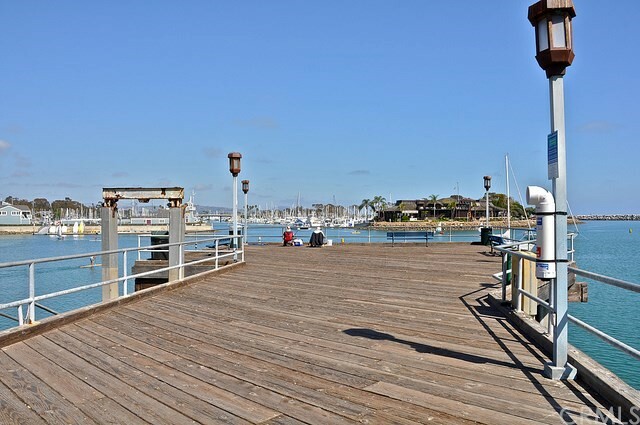 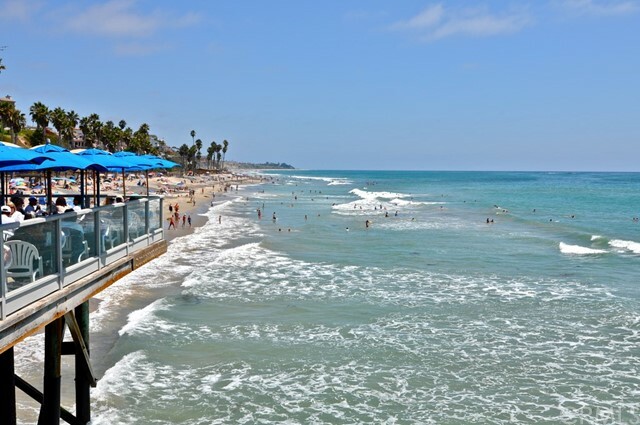 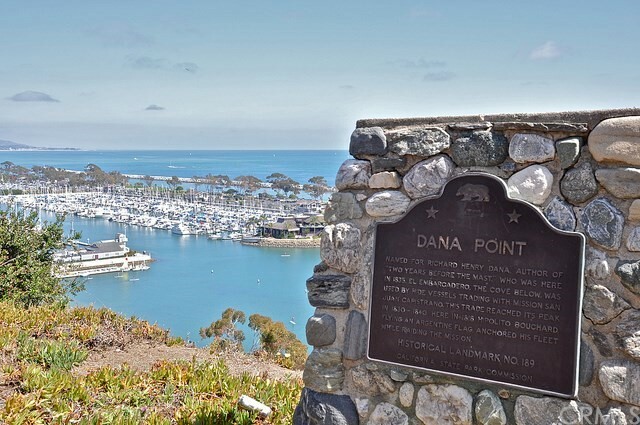 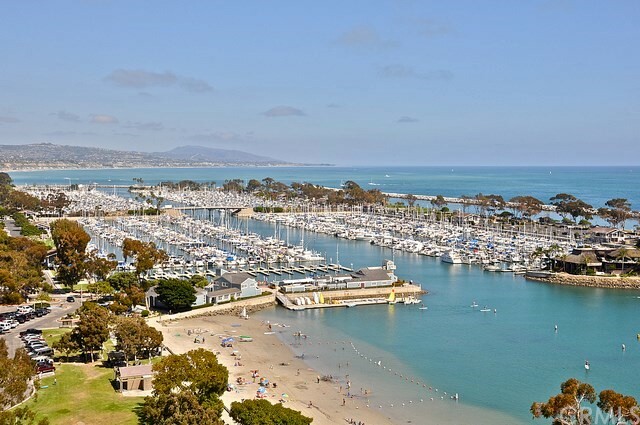 Walk to beach, trails, downtown Dana Point shops and restaurants, Dana Point harbor and more! 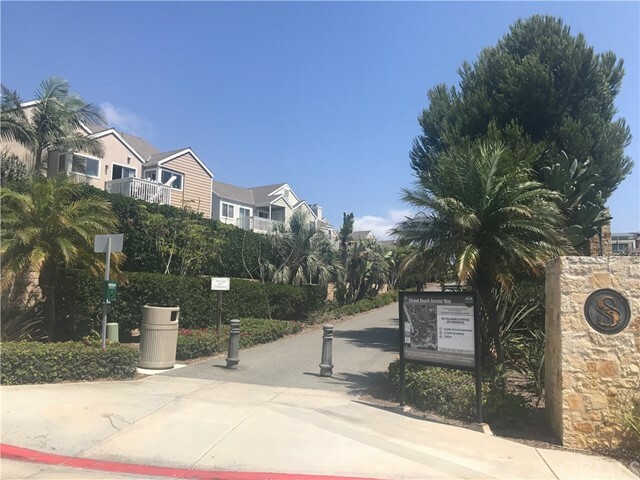 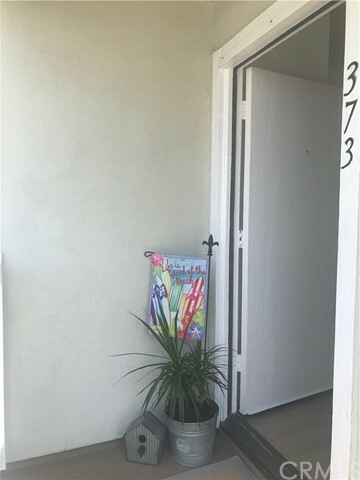 This one will not last, shows great and one of the best locations in the tract in the front buildings of Niguel Beach Terrace. 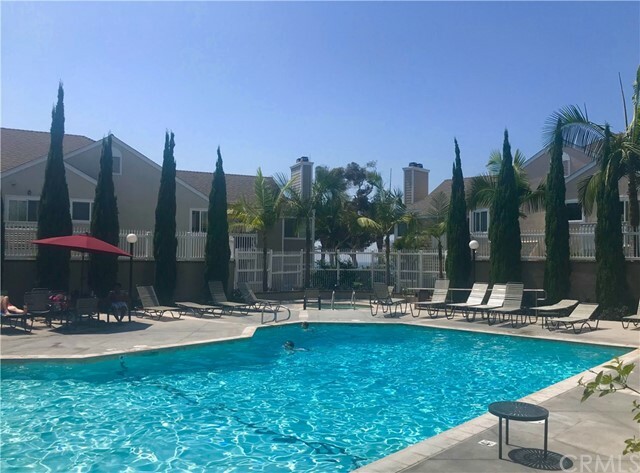 Association features a community pool and spa too! 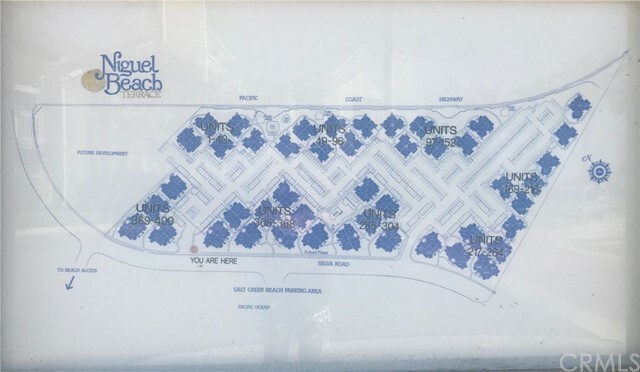 It also comes with two parking spaces, #36 and #736.